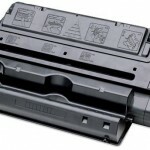 The Chinese company has announced the launch of new replacement toner cartridges designed for use in Canon printers. 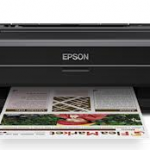 The new replacement toner cartridges are compatible with models in the Canon LBP-110/MF110 printer series. 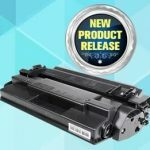 The Ninestar replacement toner cartridges designed for use in the Canon i-SENSYS LBP113w/LBP112/MF112/MF113w/Canon imageCLASS LBP 113w devices offer a page yield of 1,600 pages. 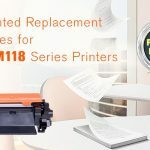 The Ninestar replacement toner cartridges designed for use in the Canon LBP112/LBP113w/iC MF112/iC MF113w devices offer a page yield of 12,000 pages. 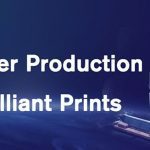 For more information visit www.ggimage.com.